I recently made up a word. It’s the combination of contemplation and celebration, and it’s something I do a lot of in June. As I’ve been contembrating this month, I’ve been thinking about happiness. About how committed I am to choosing happiness, because I do believe it’s a choice. About how much I believe that happiness and success is an AND, not an OR. And about how easy it is to make happiness harder than it needs to be. 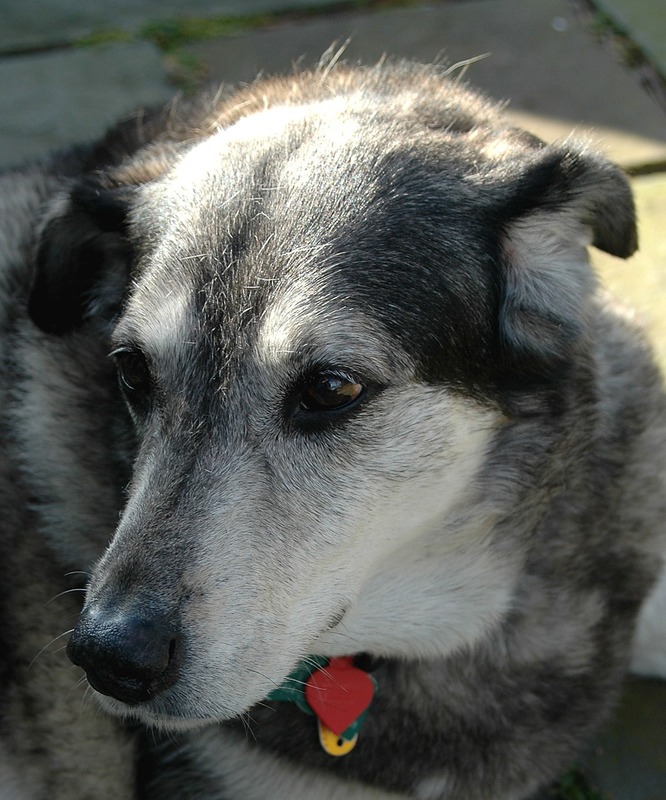 That got me thinking about an article I wrote several years ago, right after the confluence of two events: a birthday that ended in zero and the passing of my dog Cali. We’d only been back a few days from the celebrate-the-big-birthday vacation when my sixteen-year-old dog Cali announced it was time to let her go. A dog who long ago perfected the art of getting her needs met, it was no surprise that she was clear on what she wanted to the very end. Cali had long ago cracked the happy-life code we mere humans endlessly wrestle with. She knew how to squeeze every ounce of joy out of a day, never got hooked on a should or a shouldn’t, and never, ever wasted a smidgen of energy worrying if her fur looked good. Other than food, she wasn’t possessive, and I know she wouldn’t mind my sharing her tips for a long and happy life. From her head suddenly appearing under your hand (right there, yes, scratch right there) to the “let me in” bark outside the door, Cali never played guessing games. Your best chance of getting what you want or need is to come right out and ask. Most of the time, you won’t find it necessary to be as loud as she was. You can, however, try barking. You’ll have more energy, lower your cranky quotient, and never again be distracted by the conversation your stomach wants to have. If you don’t have easy access to food when you need it, find the person who does have food and try I’m going to stand here and look at you with my most pathetic “I’m starving” expression. 3. Choose your friends well. At two years old, off to the shelter she went to choose a new family member. No matter that the humans found the dog they wanted, Cali was single-mindedly focused on choosing the companion she wanted. Her choice, Ivy, turned out to be the perfect pick and her best friend. Wherever you find your friends, be sure they’re people you truly enjoy in your life. If ever I needed to see enjoy the moment modeled, I only had to watch Cali roll in the snow, jump in the creek next to our running trail, or chase a squirrel across the back yard. If those activities aren’t calling to you (although you might want to give one a whirl just for the heck of it), find the one that does and throw yourself into it with wild abandon. 5. Sleep when you’re tired. You might not need 20 hours a day, but you do know when you’re not well-rested. A good stretch followed by a belly rub is the perfect prelude to bedtime. And don’t forget your naps. Sunny spots work particularly well. Slowed down by arthritis, Cali would plod along, moving slightly faster than a turtle. Then every so often, with a burst of energy coming from who-knows-where, she’d tear through the house like a five-year-old. Routines and structures are great at keeping you in the flow and making things easier. But every now and then, a dose of spontaneity knocks the cobwebs loose, gets your creative juices flowing, and is just plain fun. 7. Stay open to change. Sometimes, the very thing you think will ruin everything turns out to be an unexpectedly pleasant surprise. Like Gems, the cat. Perhaps it was Gems’ insistence that they be friends, or Cali’s realization that resistance was only making her miserable. Within months of Gems’ arrival they could be found within a few feet of each other, engaged in their favorite pastime: synchronized sleeping. Next time you find yourself resisting change, make friends with the cat. Tail wagging, wriggling with excitement, or trembling through a thunderstorm … what’s your way of expressing yourself? 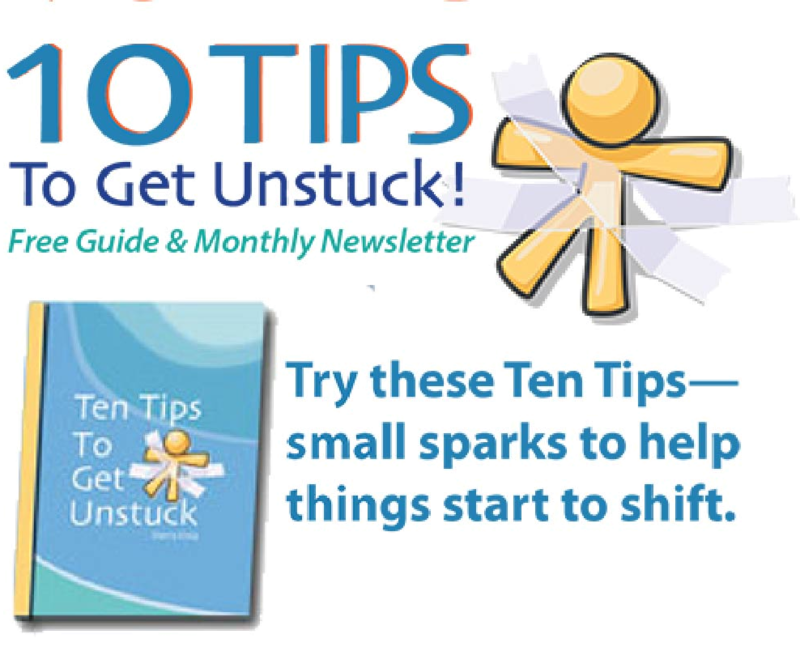 I can’t promise that implementing Cali’s tips will catapult you into a series of blissful moments where everything you want magically appears. That may need to wait until your next life – if you’re lucky enough to come back as my pet. But if you take her advice, it will certainly help you live your day the way you want to live your life.